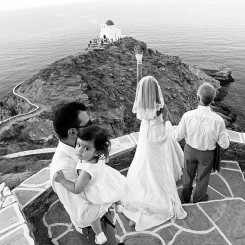 Athanasios Papadopoulos is an award-winning “Destination Wedding Photographer” and Travel Photographer. 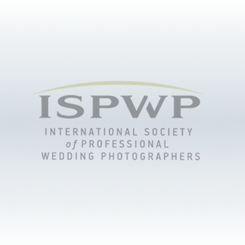 «Master in Photography» (London Guildhall University), member of International Photographic Associations and representative in the approach of the “Wedding Photojournalism” and the “Creative Directed Wedding Portraits”. His images are characterized by an impeccable aestheticism and technical perfection. 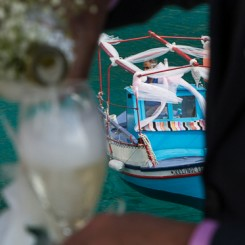 His work has been featured at well known and prestigious magazines, websites and blogs several times. Magazines, image banks and media are only some of his extensive cooperations. 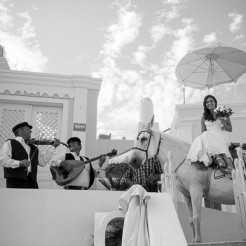 Athanasios is based in Greece and he is availiable on wedding assignments worldwide. Copyright © 2019 ISPWP. All Rights Reserved. Email sent to all photographers.